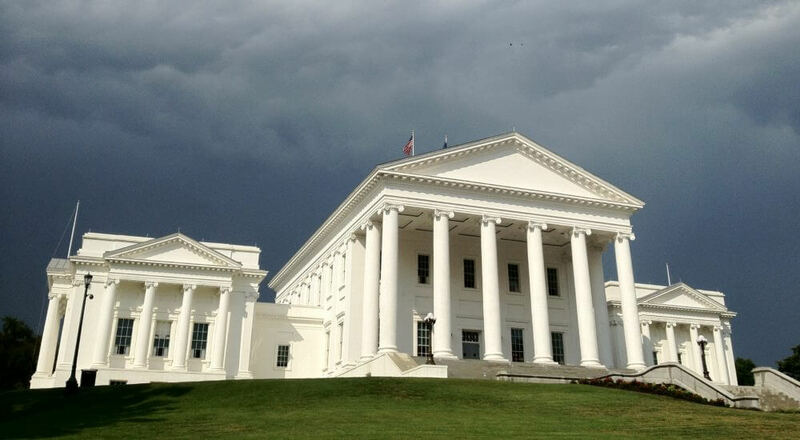 VRF is tracking these bills to proactively represent and support the legislative interests of Virginia retailers on the local, State, and Federal levels. 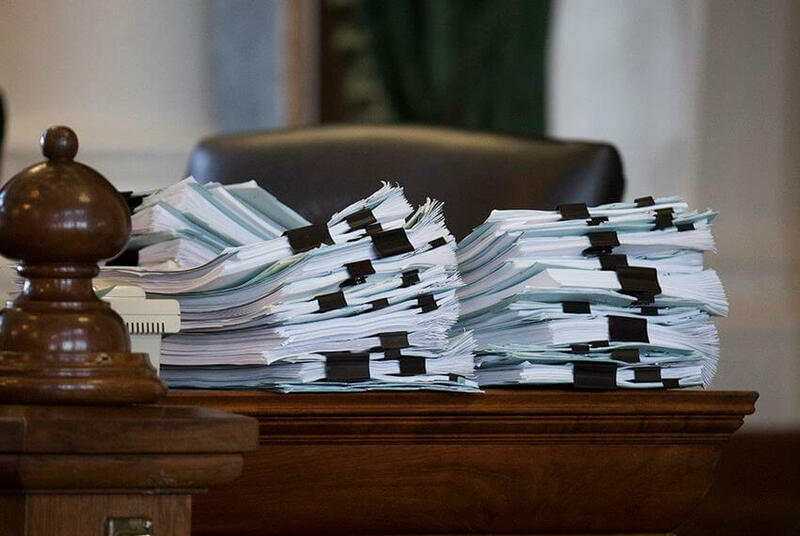 We just wrapped up a busy third week of Session! The General Assembly heard many pieces of legislation which impact the retail industry. 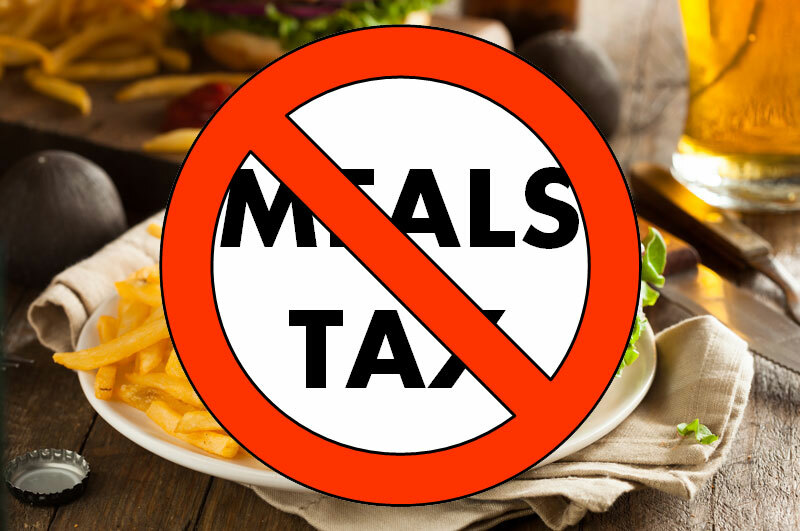 These issues include mandated paid leave, disposable bag ban and tax, wage theft, and Accelerated Sales Tax. We just completed another successful week for the Retail Industry in the 2018 General Assembly Session. Several issues, which impact retail, were heard in both the House and the Senate. 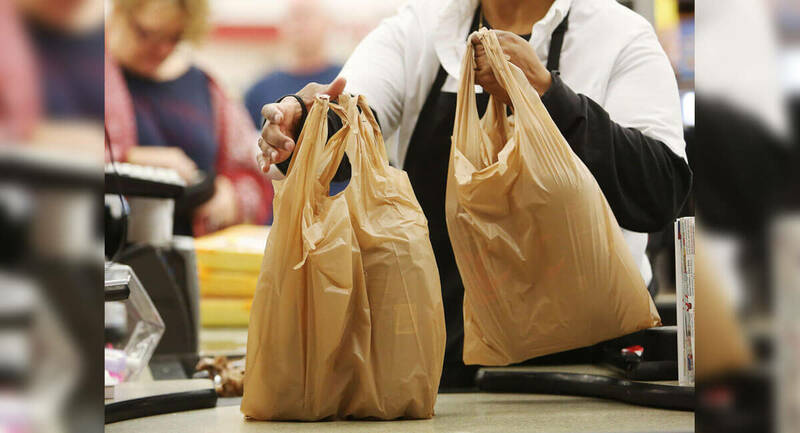 These include legislation to tax plastic bags, increase the meals tax in counties, codify the relationship between the Franchisee and Franchisor, and to eliminate the three strikes rule for petit larceny.